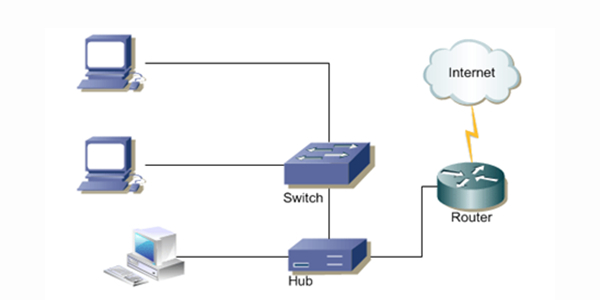 Depending on the size and type of network, usually using one of the three most general hubs: Hubs, Switches and Routers. 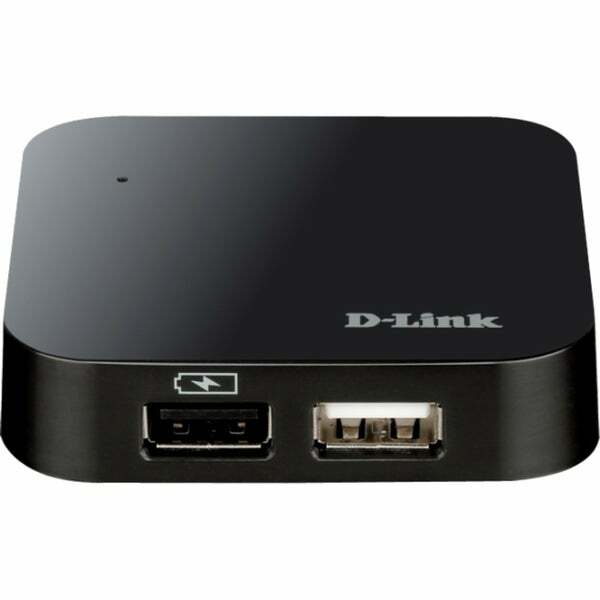 The hub (hub) is the most basic network hardware. It is used for a LAN with a very limited number of machines. It is neither more nor less than ‘strip RJ45’ network that amplifies the signal (10/100 Base). In this case, a request for an X computer on the network will be sent to all computers on the network. This significantly reduces the bandwidth and raises network listen problems. The hubs are working on the first layer of the OSI firewall. 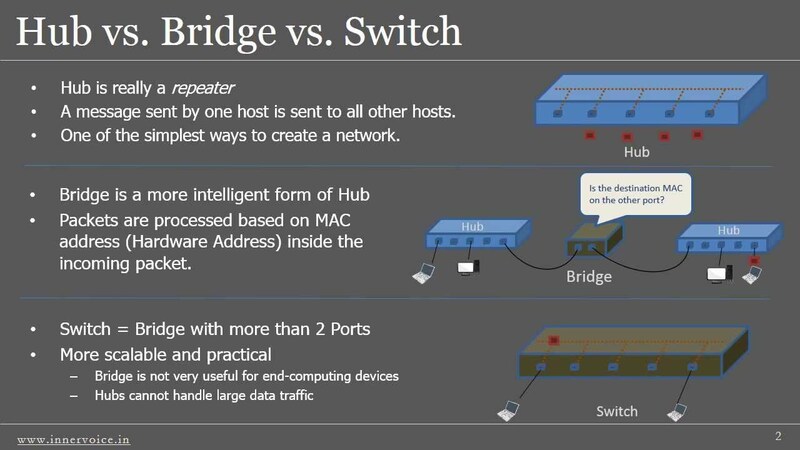 The switch (or switch) is working on his first two layers of the OSI model, that is to say, it distributes data to each recipient machine when the hub sends all data to all machines that meet.Designed to work on networks, with a slightly higher number of machines that the hub, it eliminates any packet collisions (collision occurs when a machine attempts to communicate with a second while another is already in communication with one … the first will try again some time later) . 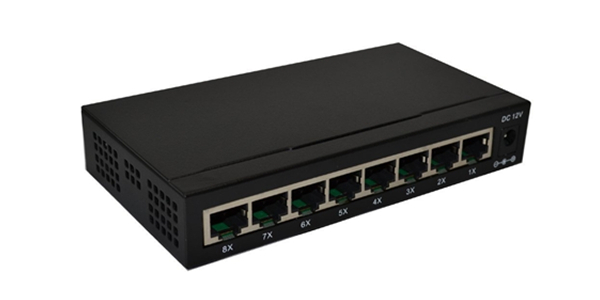 The Router allows the use of several classes of IP addresses within the same network. It allows the creation of subnets. 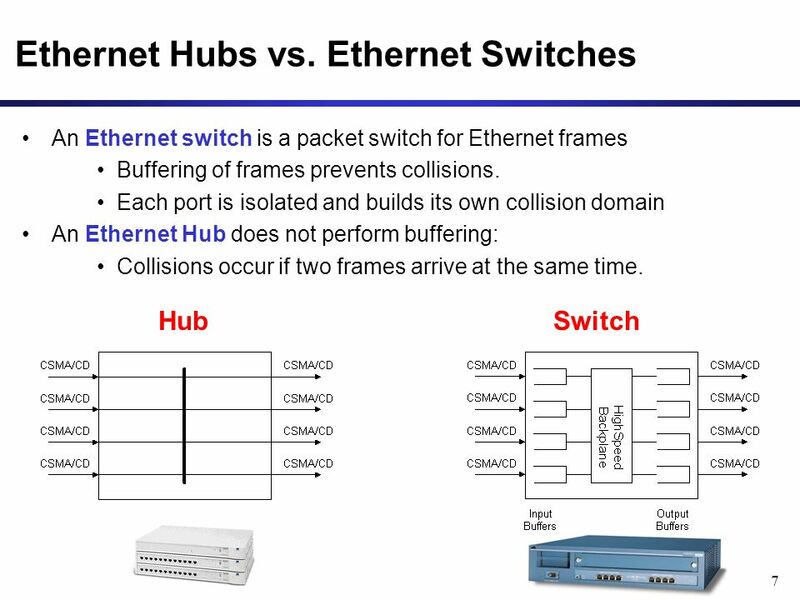 It is used in larger installations where it is necessary (in particular for reasons of safety and simplicity) to establish multiple subnets. 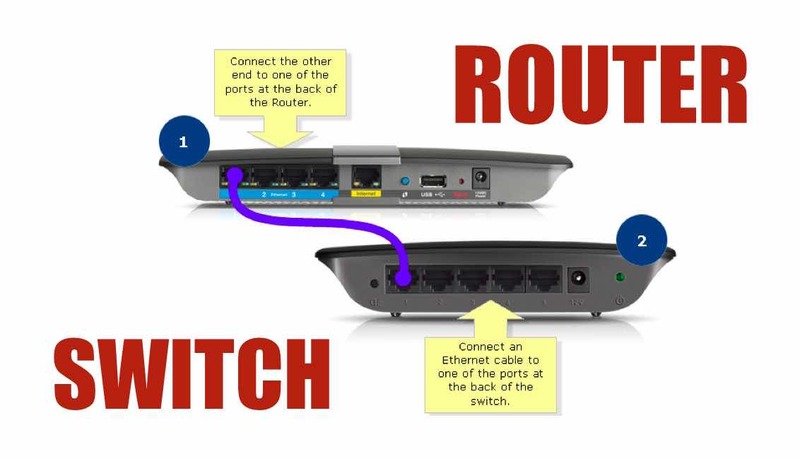 When the Internet comes with RJ45 cable (from an upstream network, for example) , it is necessary to use a router to connect one subnet (WiFi, LAN) to the Internet, as these two connections use classes different (it is still possible but highly advisable to use a class a or B to a local network, these correspond to the Internet classes). The routers are compatible NAT, which allows to use them for more or less extensive networks with large amounts of machinery and create ‘correct’ subnets. They also have the firewall function (firewall) to protect the installation. This device amplifies the signal for networks that span long distances. 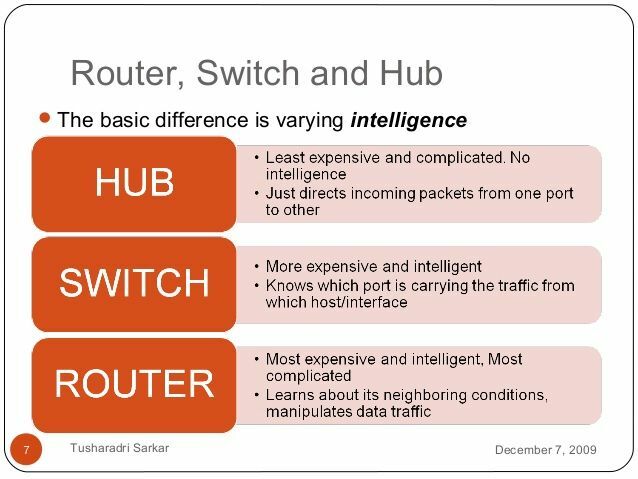 Hub vs Switch vs Router: What’s the Difference? 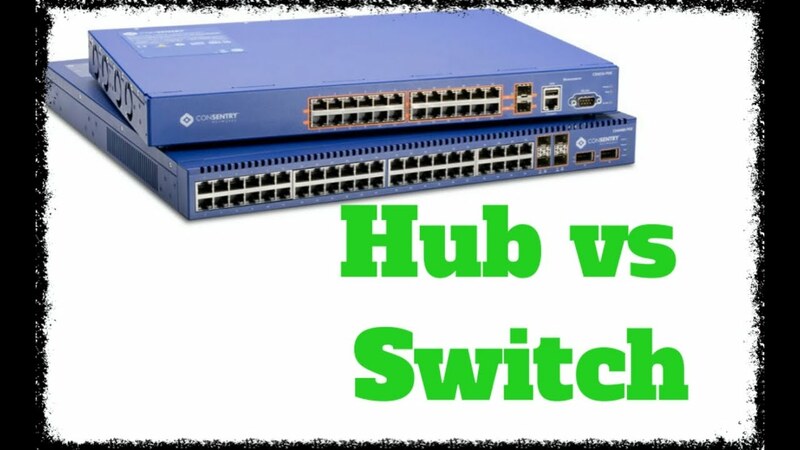 Network Switch VS Hub: Which One Is Better?